If you are a beginner in the world of wellness and essential oils, and feel overwhelmed with info all over the place, plus people telling you which way to go –the best you can do is educate yourself and decide what suits you best! Hence the importance of your essential oils literature. In these books you’ll find the answer to question you may have and most importantly you’ll feel confident when using and enjoying of the benefits of essential oils. 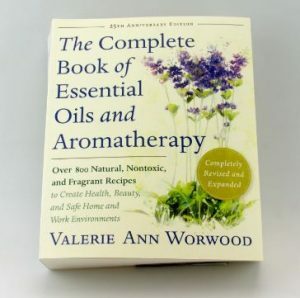 Check out a list of the most popular books about essential oils and feel like a pro. David Stewart is the author of this paperback book that is based on both Bible and science. 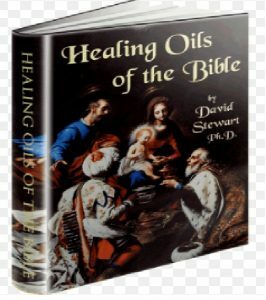 It’s a great book for anyone wishing to learn more about essential oils and the connection they have with the Bible. This book contains valuable information about essential oils, carrier oils, the new guidelines for both topical and oral dosages, and even the recommended ratios for diluting essential oils. With this book, you’ll be able to manage and treat more than 300 medical conditions. 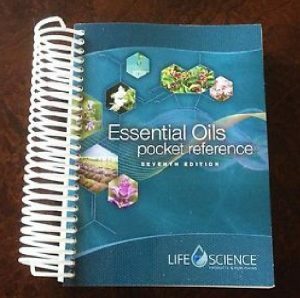 Though perfect to carry everywhere due to its small size, this book contains a wealth of information to help you choose the right essential oils for your specific needs. It’s filled with techniques and safety guidelines plus so much more. If you have children already or find yourself currently pregnant, this is the book for you. 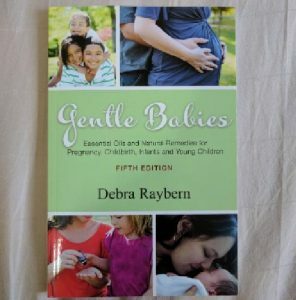 It’s filled with knowledge pertaining to techniques proven to benefit expectant mothers and offers a wealth of information about using essential oils on infants and small children. 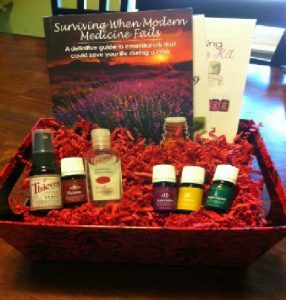 Know all about essential oils with this book, you’ll earn how to use them to treat common medical problems and the cool thing about this book is that it also contains over 600 cooking recipes.